An idyllic tree-lined park cradles each side of Mission Creek with areas of respite, recreation and events spaces. 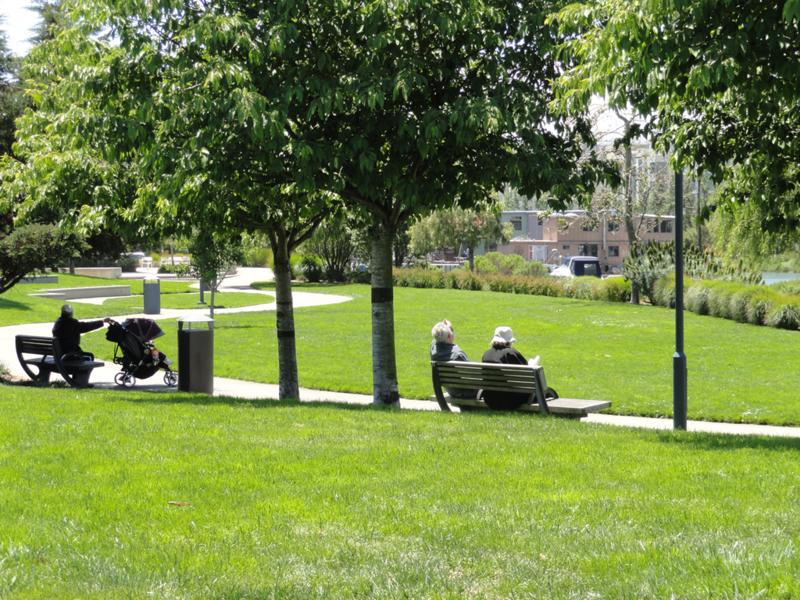 Mission Creek Park is truly a featured gem in the Mission Bay Parks system. It's the perfect place to experience open spaces and green places, right on the edge of the SF bay. Open sunrise to 10pm. Every day—there’s always something to enjoy at Mission Creek Park.